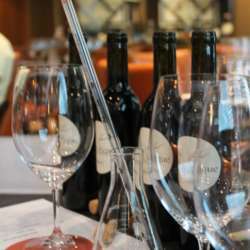 Wine Academy : blend a Cuvee with a Professional ! You must be a member of the Grenoble Wine Tasting Group to attend this activity. Would you like to join this group? Learn how wine is blended ! We are invited to participate in a workshop by a professional, a charming, young and very qualified sommelier ! rush rush as her classes fill up really quickly !